Australia is an amazing country. 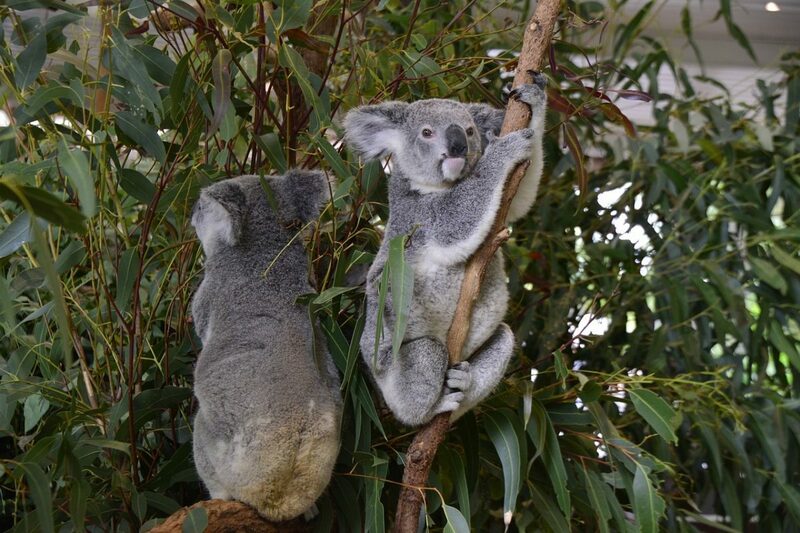 Whether you’re a first-time traveler or you’ve gone on tons of long-term trips in the past, there’s no doubt that Australia is the sort of country that will leave you in awe. It literally has everything: beaches, deserts, islands, cities, and everything in between. You can enjoy delicious and cheap wine, hike mountains, explore the wilderness of Western Australia, do a road trip along the coast, and discover the incredible history of the Aboriginals in the Northern Territory. The only problem with traveling long term in Australia is that it’s expensive, like really expensive. After traveling to over 25 countries it still remains one of the most expensive places that I’ve ever traveled around. So, planning your trip to Australia beforehand is a must if you want to save money along the way. 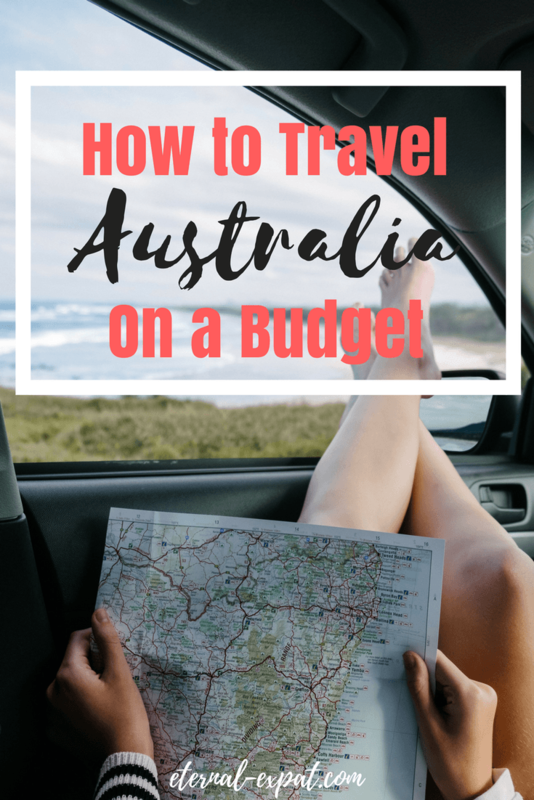 That being said – there are plenty of ways to travel Australia on a budget. 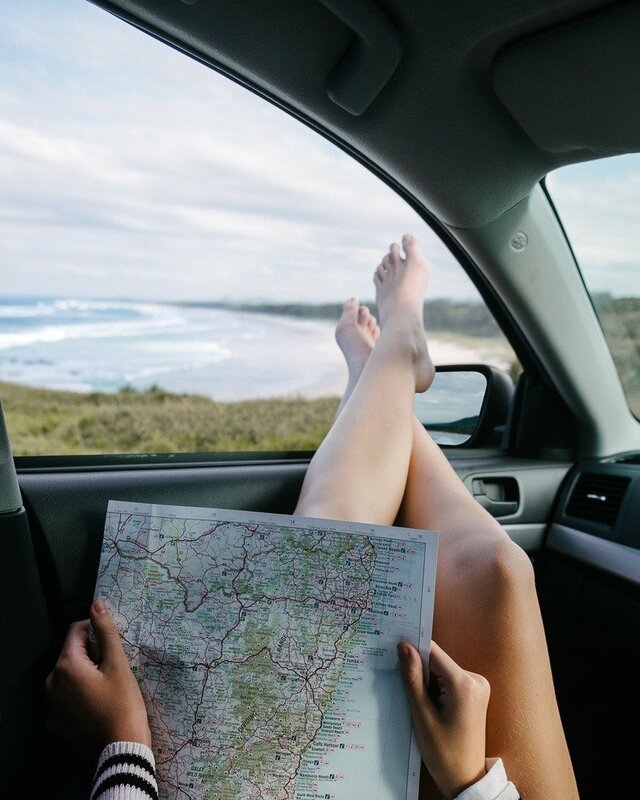 If you’re thinking about visiting the country and want to know the best hacks for saving money while you travel while still seeing as much as you can, have a little read of this. If you’re going to be traveling around Australia for more than a few weeks, you may want to consider buying a car rather than simply renting a car. When I traveled around Australia a few years ago, I bought a car off of Gumtree and the whole process was really easy. Gumtree is kind of like the eBay of Australia and New Zealand, but so much better. I bought the car a few weeks after I arrived in the country on my Working Holiday Visa and I sold it just before we left, also using Gumtree, and I ended up breaking even on the car which took me all over the country for more than a year. 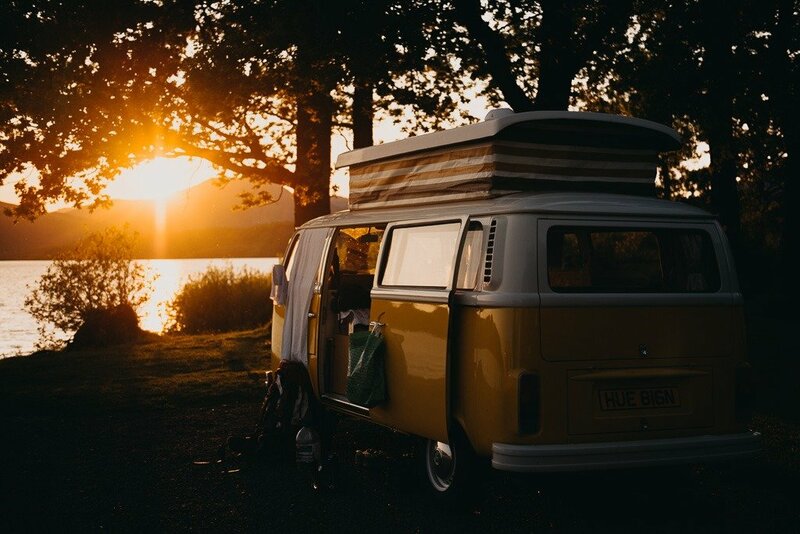 If youŕe going to be traveling long term, finding a campervan may be an even better idea, especially if youŕe traveling with more than one person. That way you all have room to sleep comfortably, store your stuff, and cook your food. Prices vary but definitely make sure you view and test drive the car before bidding on it and buying it. If you really love it and it’s pretty old, I also recommend taking it to a mechanic before buying it just to make sure you don’t end up with expensive issues a few months down the road. Just remember, if you’re from the US or other right-side of the road countries, driving in Australia is a little bit different. You drive on the left side of the road and you sit in the right side of the car. Also, most cars you’ll find are manual, not automatic. If you’ve ended up with a campervan, awesome, you’re well on your way to saving money. Another great thing that you can do if you bought a car, but still want to camp, is to get yourself a rooftop tent. While in places like New South Wales and Victoria, camping on the ground is no big deal, in most parts of the country, you’re better off being off the ground. Rooftop tents are popular and you can easily find a used one to fit onto your car to camp with. When I say free campsites, I mean actual campsites. Camping on the side of the road, or Freedom Camping, as it’s referred to in Australia, is a big no-no. You can actually be fined by the police for camping in a place that is not a designated campground. You’ve been warned. There are tons of free campsites around the country where you can camp for free. In order to find these, check websites like Freedom Camping Australia. There are also very reasonably priced campsites where you can get a cheap tent site, a place to park your campervan, and some even have cabins where you can stay if you don’t have anything else. The places that I think you need to avoid if you’re on a budget are the big campsites that refer to themselves as Holiday Parks. They have mini golf courses, swimming pools, and sometimes even cooked breakfasts in the morning. They’re great, but they’re also quite expensive. I’ve paid upwards of $40 a night for a place to park my car without any electricity plugs. Traveling solo is great and it’s definitely doable in Australia, but if you’re trying to save money, travel with a few friends. If you’ve arrived in the country on your own, you can always meet people in hostels or on different tours you take along your travels. When you travel with other people you can all chip in for meals, you can share the price of gas, you can split the price of a campsite (although some campsites you pay per person). One of the most expensive things in Australia is eating out. If you constantly buy prepared food even from fast food restaurants, you’ll quickly blow your budget. Instead, shop at grocery stores like Coles and Woolworths, avoid eating out, especially for breakfast and lunch. Buy your beers or wine and enjoy them by the beach or at your campsite instead of drinking at a bar or restaurant. A great investment to make buying a camping stove that you can travel with. This way you can cook up all types of food rather than spending loads of money buying hot food or worse, eating cold sandwiches for every meal. Wwoofing is a great way to see the country and save tons of money. Wwoofing stands for World Wide Opportunities on Organic Farms. There are so many websites that you can use, but my favorite is Helpx. Basically, all of the website help connect you to people around the country who need help either on their farm, at their house, or at their hotel or hostel. The usual exchange is that you work for a few hours a day and in return, you receive free accommodation and food. Be sure to ask plenty of questions and find out exactly what sort of work you’ll be doing and how many hours a day you’ll be expected to work. There’s nothing worse than showing up thinking the job will be easy and hours will be short only to find out that they want you to do manual labor for five hours a day! 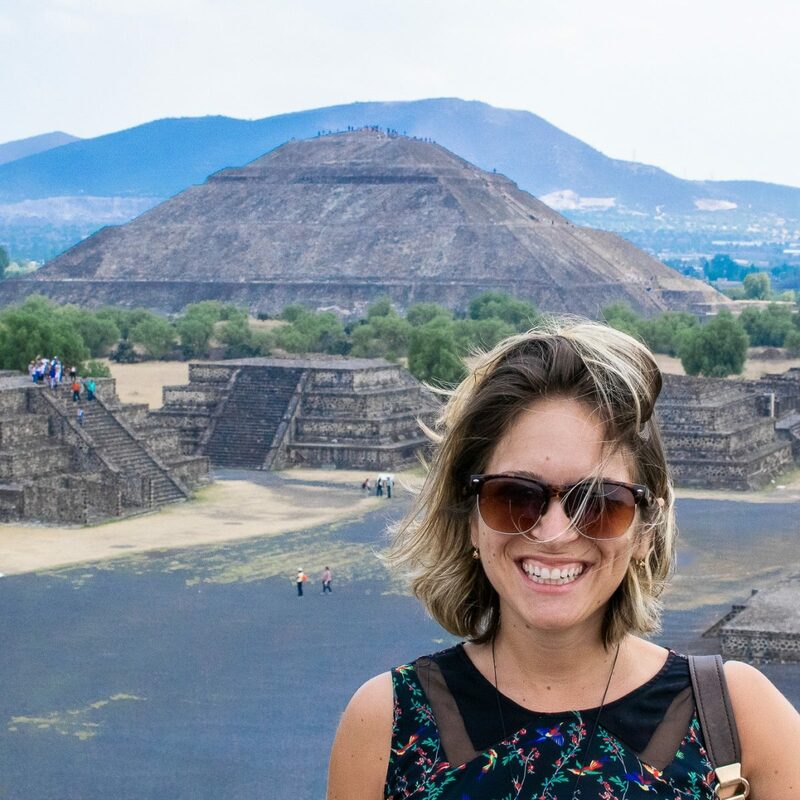 After spending almost two years traveling around Australia, these are the ways that I found best to spend as little money as possible so that I could spend more time in the country enjoying the beautiful scenery and awesome cities. Such a good post! 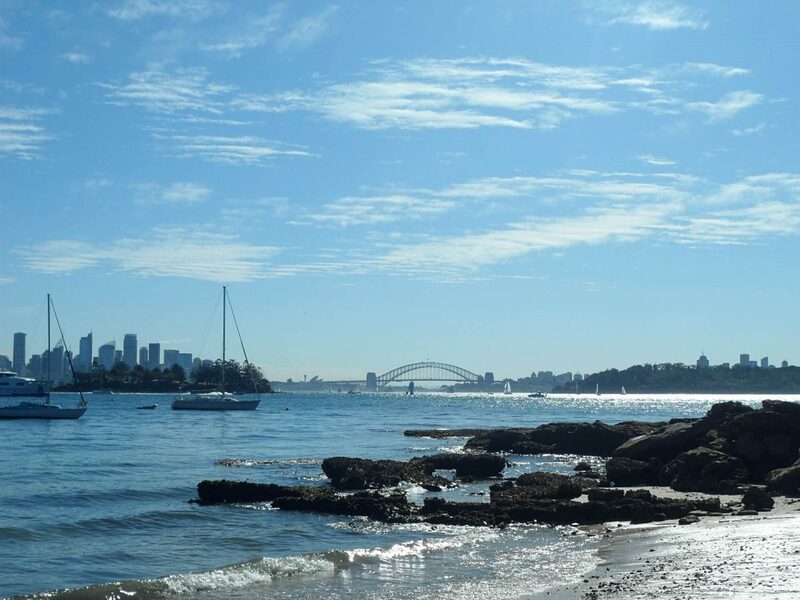 I’ve been in Oz since September and loving it – you’re so right about how varied the country is, I am in love with both the cities and the beaches. You make traveling sound cheap and enjoyable, will be sure to try wwoofing, thanks for sharing..